You may or may not have heard of alternative Investments. Basically, these are an investment class that isn’t regulated by government bodies such as the PFRDA, IRDA, SEBI, or RBI. Alternative Investments are about moving away from Investments that you can make on the stock market. Since the great recession, these investment have become so popular that they can now even be added to an IRA. For instance, more and more custodians now offer the cryptocurrency IRA. 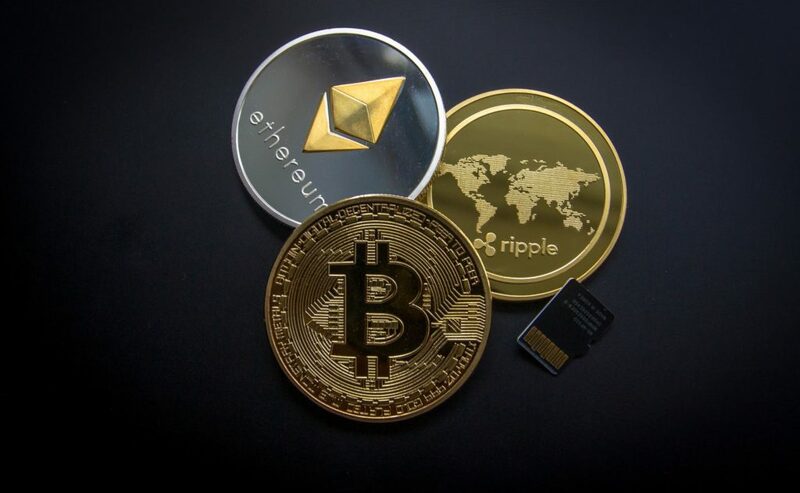 Let’s take a look at approaches you can take when deciding on an alternative investment such as the cryptocurrency IRA. When you decide to invest in alternatives, your focus should always be on absolute returns. This means that, when you sell your investment, you will have more than what you put in. Your focus should be on how much money you are able to make. Hence, you should only invest in those things that you believe will increase in value. It should not, therefore, be on something that will probably outperform the market. That is not the same thing. You must understand that returns on investments are one-dimensional, whereas the risks involved with investments are multi-dimensional. It is very easy to calculate a return. Risks, by contrast, are the wildcard. You know which risks exist, to a degree, but you don’t know whether they will happen and, if they do, but their impact will be. Hence, you have to make a proper analysis that looks at all the different angles, so that you are prepared for the unexpected. Look into what the source return is, which means determining the drivers and influences on your investment. So long as the Investment is in your portfolio, you must monitor its value. Cryptocurrencies are incredibly volatile, which means you can never make any assumptions and stick to them. Your expectations may change, your investment parameters may change, the value associated with cryptocurrencies may change, and that is just the tip of the iceberg. Cryptocurrencies and other alternative Investments move away from the traditional and that is good. It gives you an opportunity to learn, research, explore, and study what you are working with, moving outside of the box. Any financial expert will tell you that the key to financial success lies in expanding your boundaries and horizons. A good Investment portfolio is a diverse portfolio. While you may have opened a cryptocurrency IRA, that does not mean that cryptocurrencies are the only thing you can put in your portfolio. You can also add other alternative investments, as well as more traditional investment classes. What percentage should be dedicated to cryptocurrencies is unclear, although it seems most financial experts agree not no more than 10% of a portfolio should be dedicated to each alternative investment. Additionally, they recommend that at least 50% goes towards traditional Investments, which effectively means you could choose from a further five alternatives to add. If you want to open a cryptocurrency IRA, the above information should help you in making wise investment decisions.